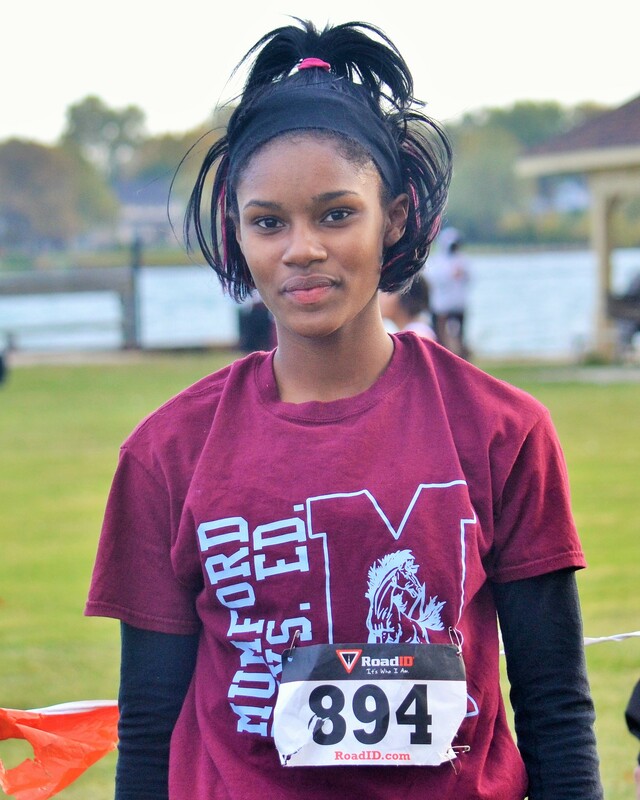 Mumford High’s Taylor King waited until the last lap of the last race of the 2015 Detroit Public School League cross country season to figure out how to finish first. King has been named PSL Proud Strong Learner of the Week after her surprise gold medalist performance in the girls’ league championship race at Belle Isle. With one sudden burst of speed on the backstretch of the 5,000 meter course, King overtook then distanced herself from unbeaten Renaissance sophomore Shania Shepard and held on to win. Nobody but Shepard had won in six previous races this fall until King pulled off the upset. 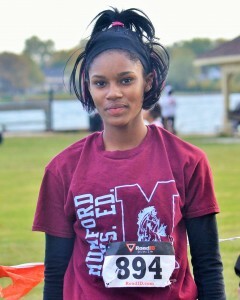 “This is Taylor’s first year of competitive running,” Mumford coach Marc Parker said. “Taylor is a fierce competitor and she wanted to win the city championship. We tried several strategies with no success until that day.